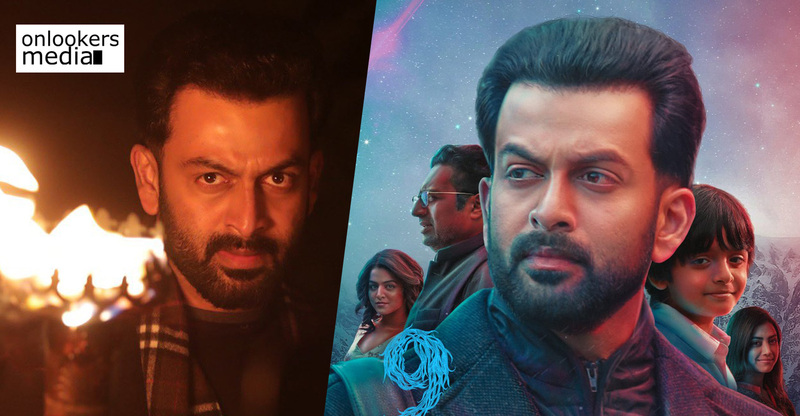 Prithviraj Sukumaran starree 9 continues to garner good response from the audience. 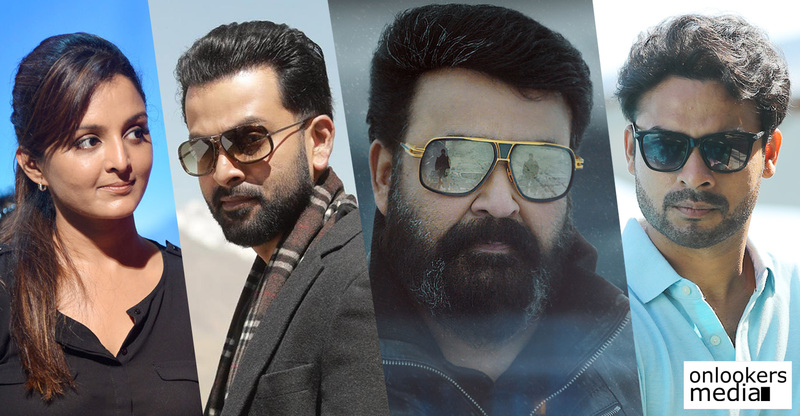 Serious cinephiles, in particular, have lapped up the movie calling it an appreciable attempt that is ahead of its time for a comparatively smaller industry like Malayalam. 9 directed by Jenuse Mohammed is a mix genre attempt with an universally appealing storyline and superior technical quality. Most critics have praised the makers for their attempt in trying something unique in Malayalam. If the early response is anything to go by, 9 is slowly getting acceptance form the common audience as well. After the opening weekend, the movie has grossed around Rs 8 crores from the worldwide box office. In Kerala alone, 9 has raked in around Rs 4.5 crores. From the centres in UAE and GCC, the movie has grossed Rs 2.10 crores while the ROI figures amount to Rs 1.6 crores. 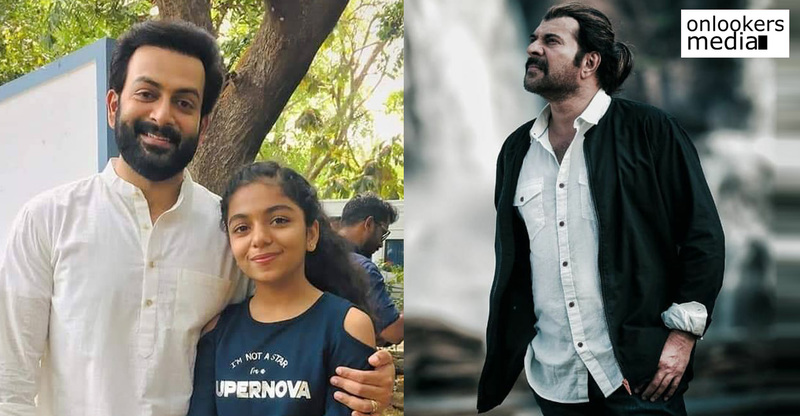 9 stars Prithviraj, Alok and Wamiqa Gabbi in the lead roles. The movie has science fiction, horror and psychological thriller elements. 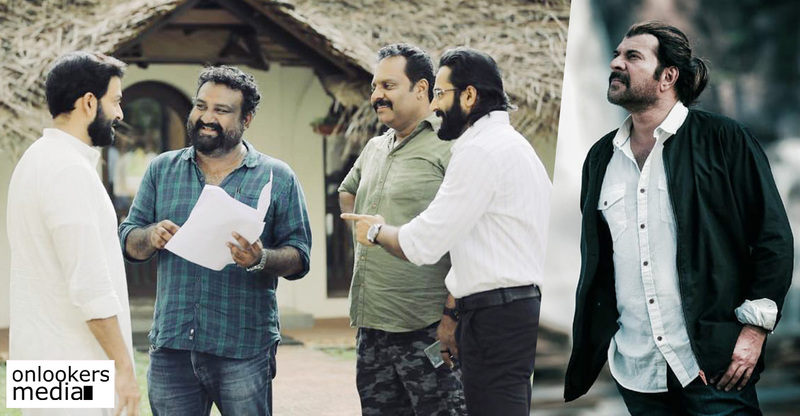 It is the first of its kind film in Malayalam. Prithviraj Productions in association with Sony Pictures International Productions have jointly produced this movie.